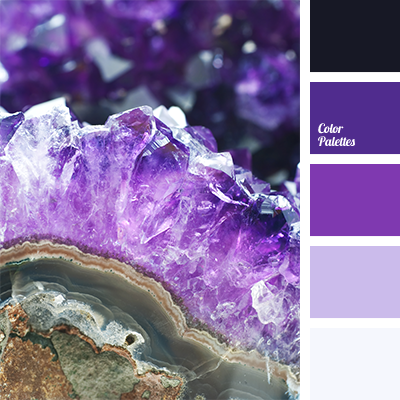 A monochrome lilac color palette contains all shades ranging from pale lilac to deep violet. A flower bed in front of the house, made of violet annuals, will look very cute among the red leaves of bushes. 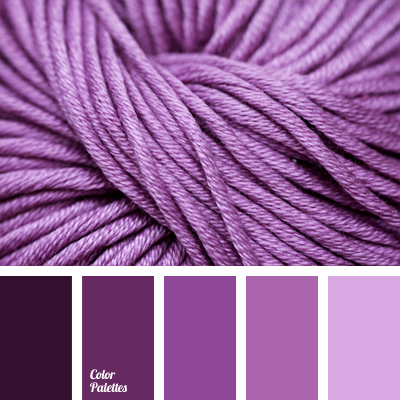 Yet in the interior be very careful with violet, as this color is associated with depression. 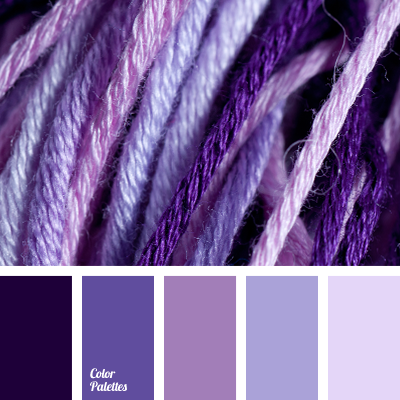 Quiet romantic lilac is quite suitable for healthy and deep sleep. 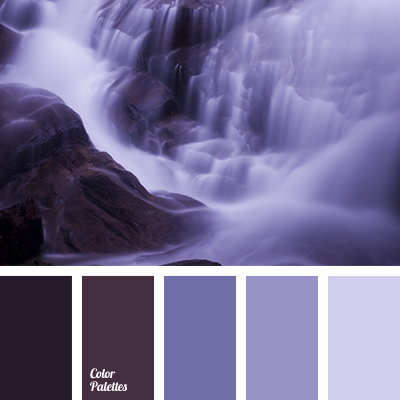 dark purple, light purple, monochrome color palette, monochrome lilac color palette, monochrome violet color palette, pale lilac, purple, rich lilac, rich purple, shades of lilac, shades of violet.